Your privacy is of utmost importance to us. We NEVER, under any circumstances, share confidential customer information with anyone. Turning Twenty® offers secure internet ordering through our own secure website. No one has access to the information you submit except your credit card company and Turning Twenty®. We strive to provide excellence in quality of fabrics and pattern design. Only the best will do for Turning Twenty® customers! If you are unhappy with an item, please return it for a full refund (shipping charges are non refundable). Please email before returning any items. All returns must be made within 10 days of receipt of the item. A restocking fee of 15% will apply. This fee will not apply if the return is a mistake on our part. 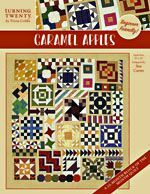 All sales of books, patterns, and machine embroidery software (once it has been opened) are final due to copyright issues. 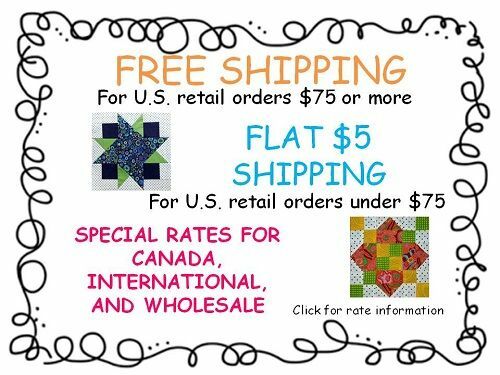 Sales on cut fabric, special orders, Daily Deals, and items being discontinued are final. Our patterns, books, and machine embroidery software are all original works and no portion of them may be stored in any retrieval system, or reproduced mechanically, electronically, or by any other means, including photocopying without prior written permission from Turning Twenty®. Instructions contained within our patterns, books, and machine embroidery software are protected by Federal Copyright Law. 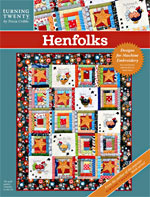 Our patterns, books, and machine embroidery software are for personal, non-commercial use of the retail customer only. 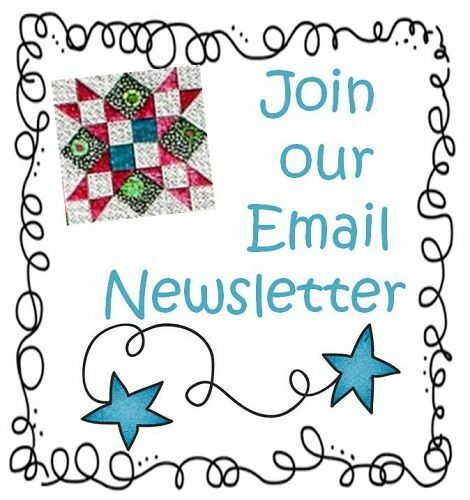 Quilt classes based on our patterns, books, and machine embroidery software must require each student to purchase their own pattern, book, or embroidery disk. 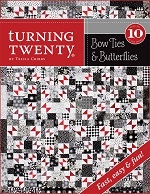 It is illegal for quilt teachers to copy pages from our patterns or books for distribution to students. It is also illegal to stitch out any designs from any of our machine embroidery disks for distribution to students - for free or for a fee.